Cave communications equipment and positioning tools have been in the news recently because of the Thailand rescue efforts. Caves are extremely difficult environment for communications, but there exists a few different types of equipment that can provide some form of communication. These tools are used for both safety and rescue purposes, to inform those waiting above ground on the progress of an exploration party. The party can indicate whether they are proceeding according to plan, are delayed, or need help. And should there be an emergency, knowing the location of the cavers is obviously important. Rock absorbs frequencies that we normally use for radio communication. This means that our phones, walkie-talkies and other equipment cannot be used. However, low frequency 1 to 100 Khz magnetic field can be used for communications. For instance 32Khz and 87Khz have been commonly used. Communication is typically possible through several hundred meters of rock. Bo has built direction finding receivers since 1959, with varying capabilities for range, number of signals, and one- or two-way communication. 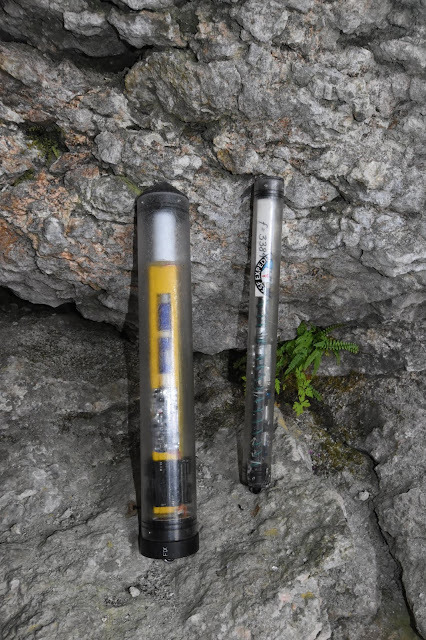 Bo's paper at the 2017 International Caving Symposium is a description of his most recent equipment (link, paper starting from p. 321). See also "Signal Seeker", short movie about Bo's dive exploration of the Bjurälven cave (at age 70!) and how they used the radios to locate points within the cave. There are similar systems elsewhere in the world. 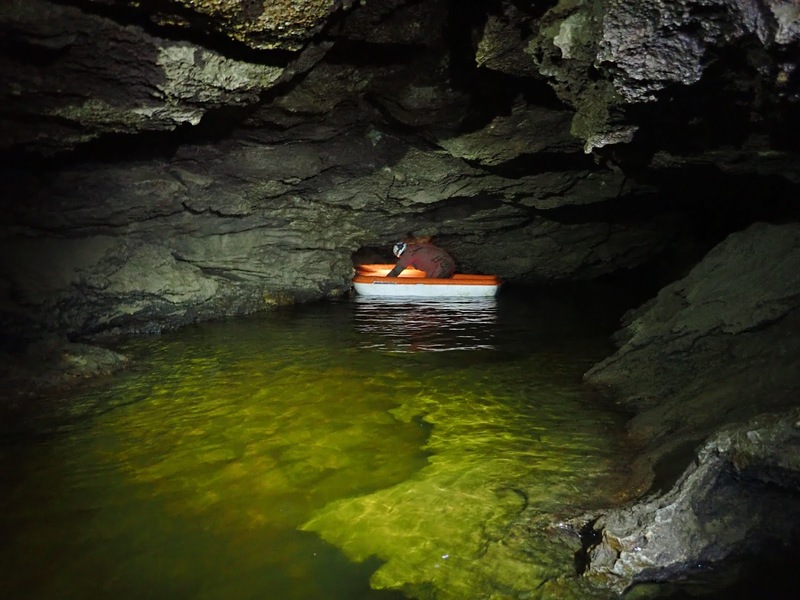 British cavers have built many models, including the original "Molephones" and the later "Heyphones". Heyphones were named after their developer, John Hey. Several Heyphones were reportedly shipped to assist the Thailand cave rescue. More advanced systems have been developed in recent years, and a number of commercial or semi-commercial systems have also appeared on the market. 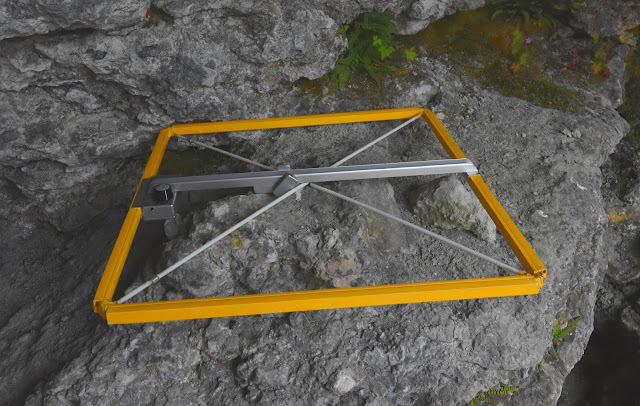 For instance, the Cave-Link system uses suitable radio communications as well as mesh networking among Cave-Link nodes to reach out to far-away distances in a cave. If you want to know more about cave radios, I can recommend Dave Gibson's book "Cave Radiolocation". 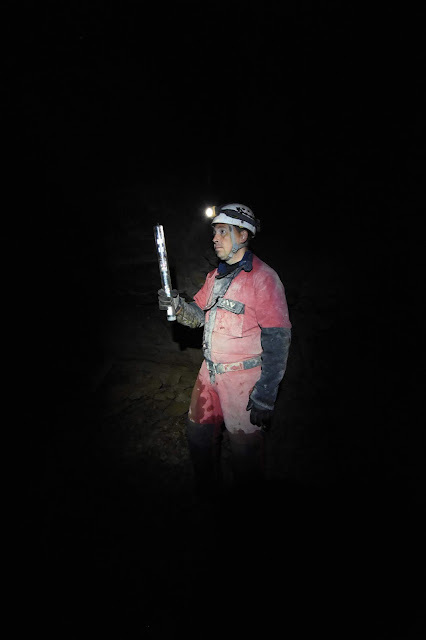 Shorter Internet resources include principles of cave radiolocation and the through-the-earth-mine-communications wikipedia article. 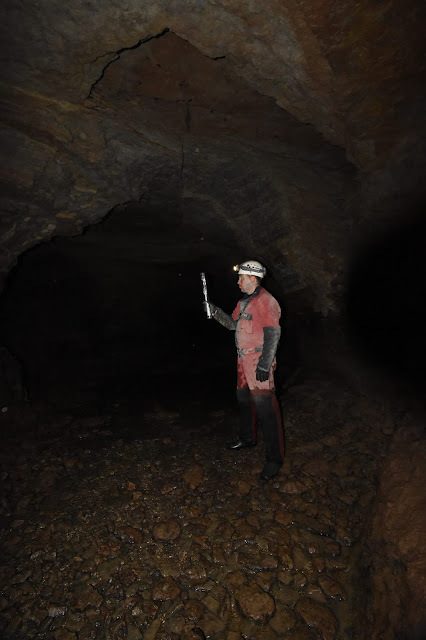 A good list of all resources can be found from UK caving association's radio communications page. 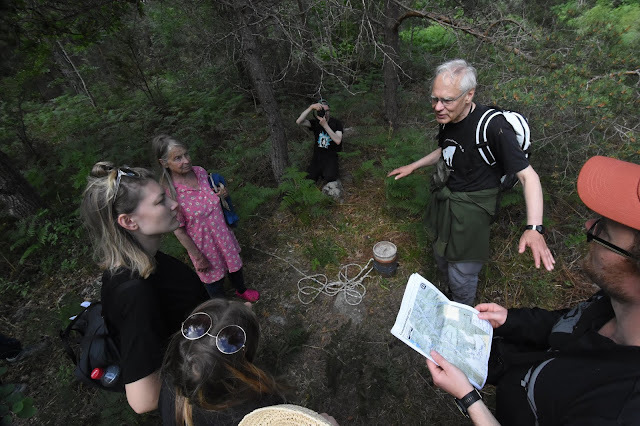 Photos and videos (c) 2018 by Jari Arkko and Jukka Erik Palm. All rights reserved. Tämä artikkeli löytyy myös suomeksi Relaasta. 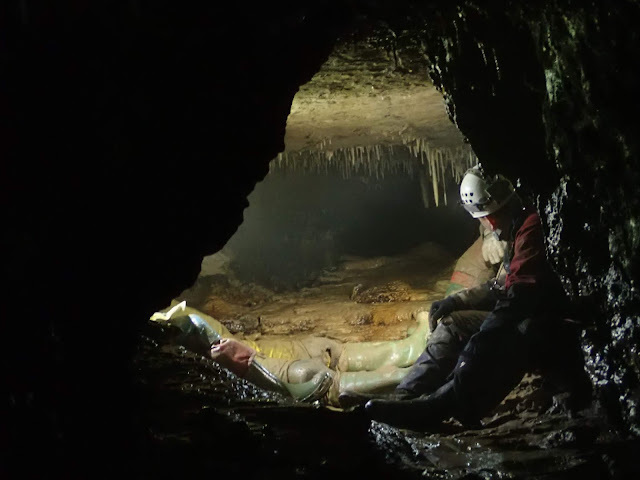 Other Planetcaver articles and videos are available at the planetcaver.net website. See also the previous articles from Lummelunda, "A Kilometer Inside" (also in Finnish), "On the Beach" (also in Finnish), and "Lummelunda Cavers's Camp". 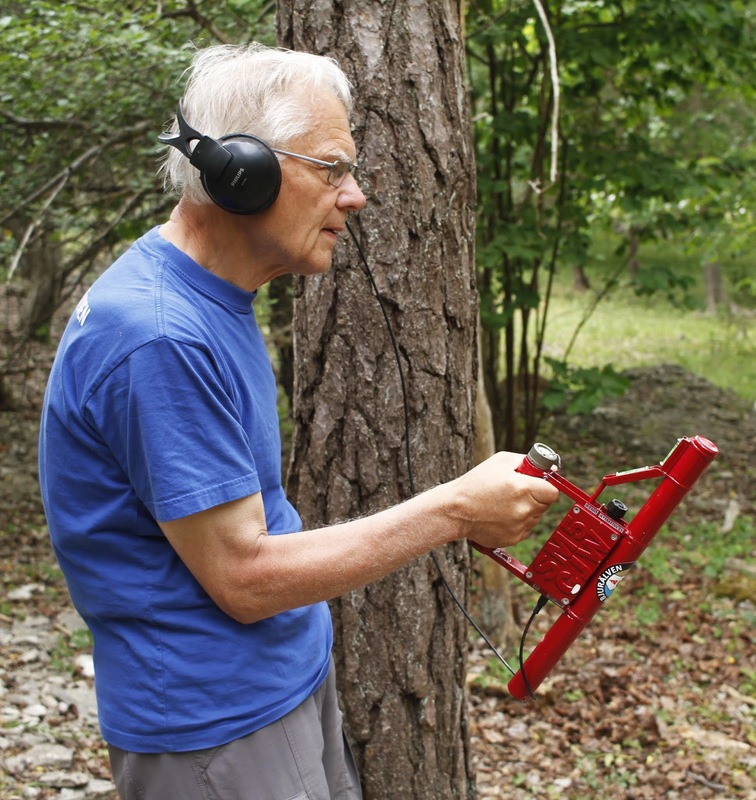 Jukka's articles can be found from the Lumo, a magazine dedicated to nature photography. Finally, Jarmo Ruuth's video about the 2018 Lummelunda camp can be found on on YouTube.